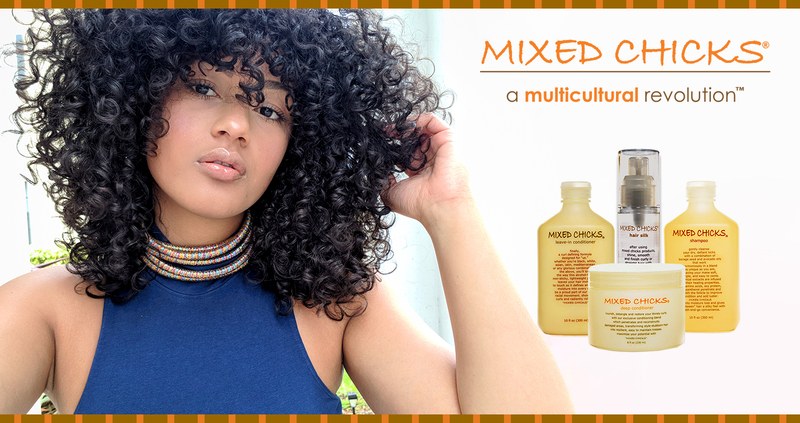 For years, multi-cultural people with hard to manage hair travelled from store to store, trying to blend products in a hopeless attempt to tame their locks. Their products are the solution to their needs. Come join their multicultural revolution with Mixed Chicks.